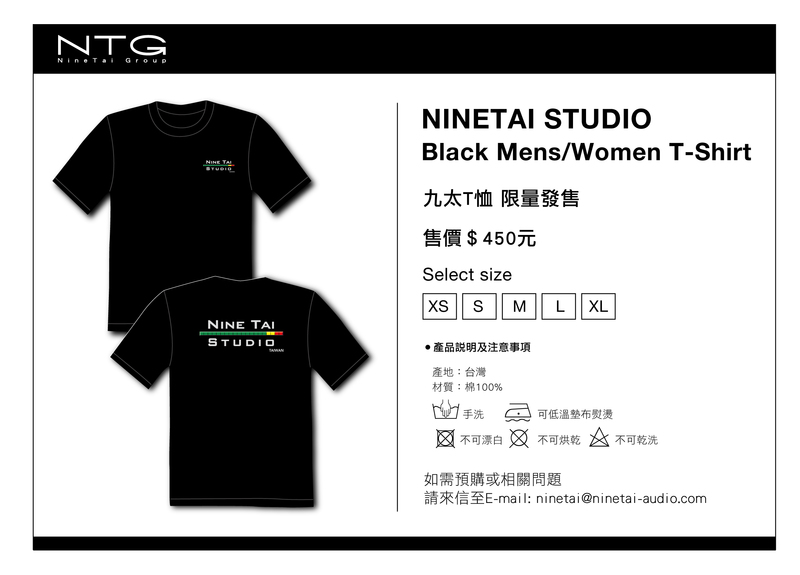 NineTai Audio Engineering Company was founded in year 2006 at New Taipei City, Taiwan. Business items including: Pro Audio project executing, Multi-Track live recording, Live Sound broadcasting, Audio Musical equipment Rental, Project production, Equipment trading Providing highest quality service, with the most professional tech skill, and the most conscientious attitude, just to meet the requirements of perfect work. 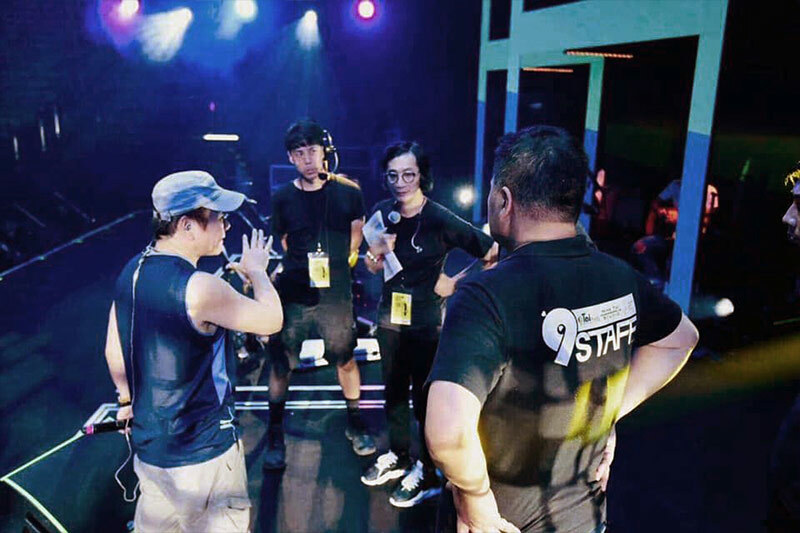 The efforts of Nine Tai engineers always cover all kinds of concerts, events, music festival live scene. 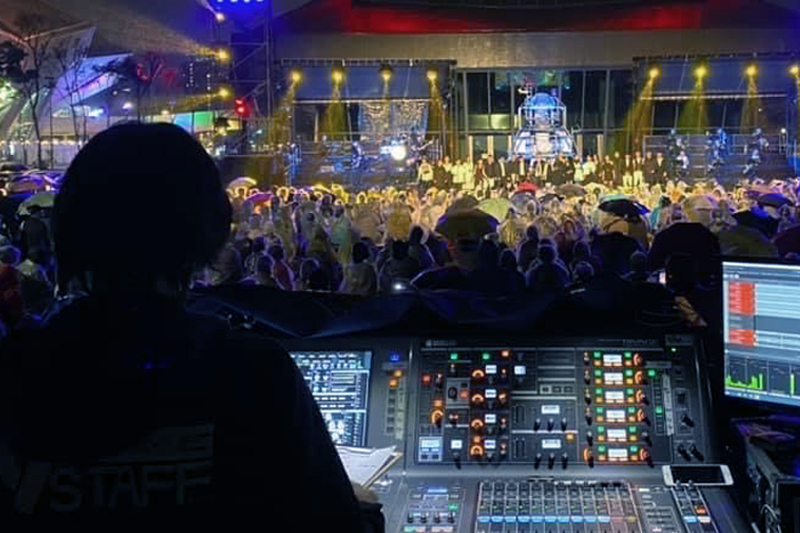 Professional NineTai engineer team, always ready for handling all kinds of work needs, providing service in professional and high efficiency manner, and also the dispatching of live mixing control. 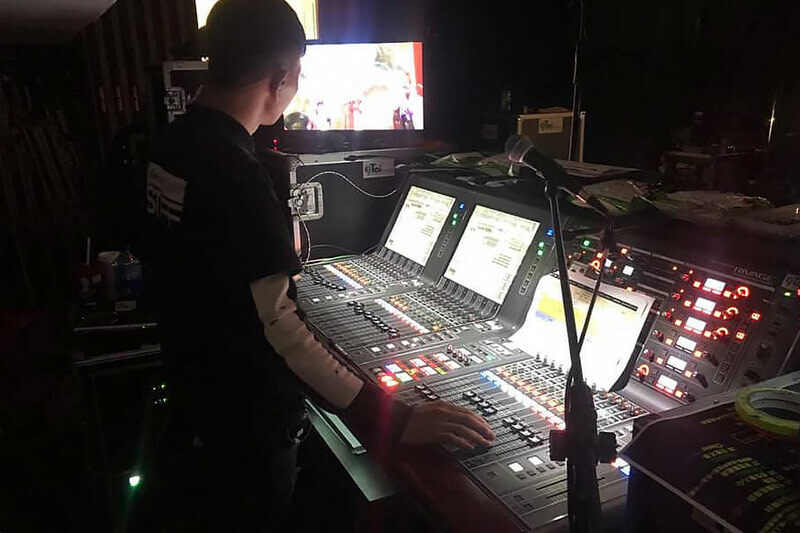 The engineers of NineTai Audio who have solid foundation on knowledge and skill, and constantly improve the technology to adapt the progress of the whole industry. We build the quality on our professional. Uphold conscientious and responsible attitude, not just well accomplished customer's trust, but fulfill with exceeding every customer expectation. 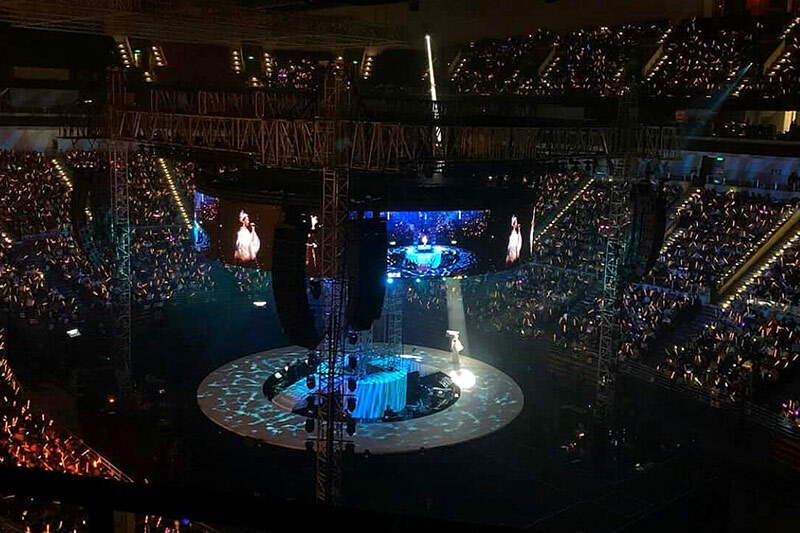 Perfection providing has become our major task of NineTai Audio .